Haulbooty Product Reviews: Real Shopping Help: (Product Review) Superb Cube 1.4 Inch Cube Silicone Ice Cube Tray with EZ-Release & No-Spill Steel Reinforced Rim. (Product Review) Superb Cube 1.4 Inch Cube Silicone Ice Cube Tray with EZ-Release & No-Spill Steel Reinforced Rim. We go through a lot of ice around my house, especially during the summer. Many of my old ice cube trays have been converted to crafting purposes, and I replaced one of them with this Superb Cube 1.4 Inch Cube Silicone Ice Cube Tray with EZ-Release & No-Spill Steel Reinforced Rim. I didn't think I would like this nearly as well as I do, but I really love the reinforced rim that keeps the tray stable. 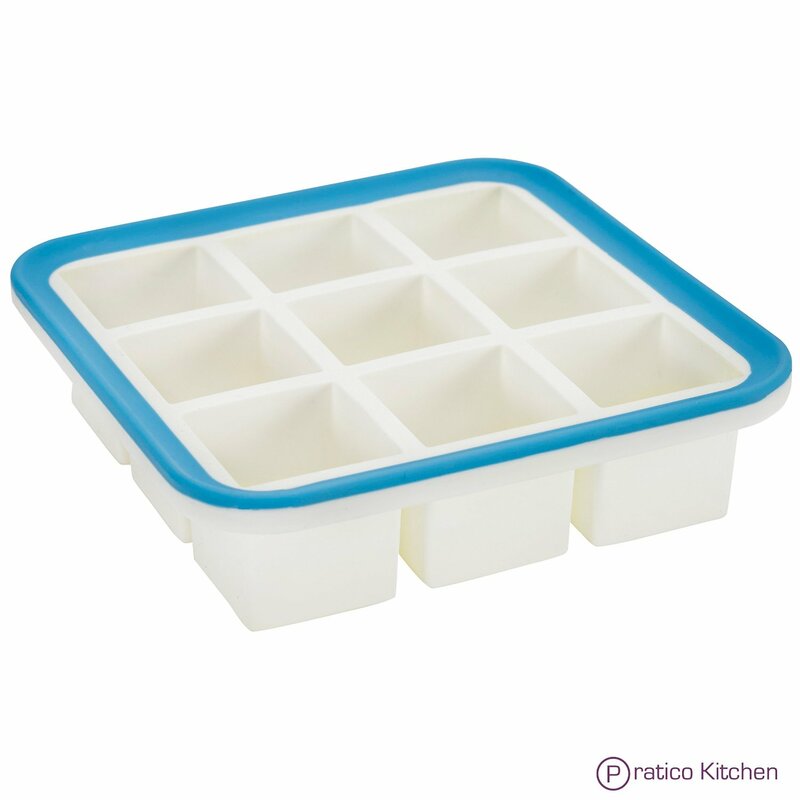 Another great feature is that the flexible silicone makes it simple to remove ice cubes from the tray by simply pressing up from the bottom. They push right out with ease. This tray makes 9 ice cubes that are 1.4 inches which is a really great size for most drinks, yet still small enough to fit in some of my water bottles. I am very happy with this purchase and would recommend it to others.